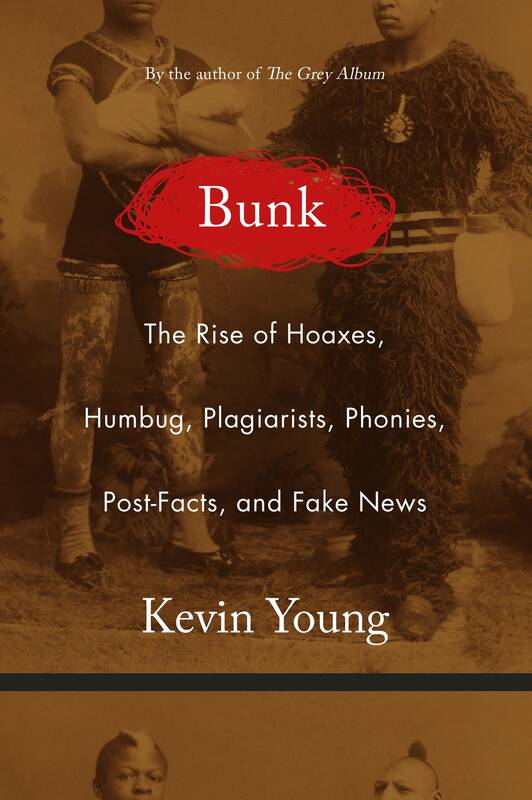 In Kevin Young's new book, "Bunk" he traces the history of hoaxes in the United States, from P.T. Barnum's "freak shows" to current day "fake news," and their particular fascination with race. Kevin Young is the Director of the Schomburg Center for Research in Black Culture and poetry editor at the New Yorker. He is the author of twelve books of poetry and prose. MPR's Marianne Combs spoke to the poet and essayist about his new nonfiction book. Young will be in Minnesota on March 19 for a class at The Loft Literary Center. On March 21 he'll give a public reading at the College of Saint Benedict. His book is published by Minneapolis-based Graywolf Press. Use the audio player above to listen to the full interview.